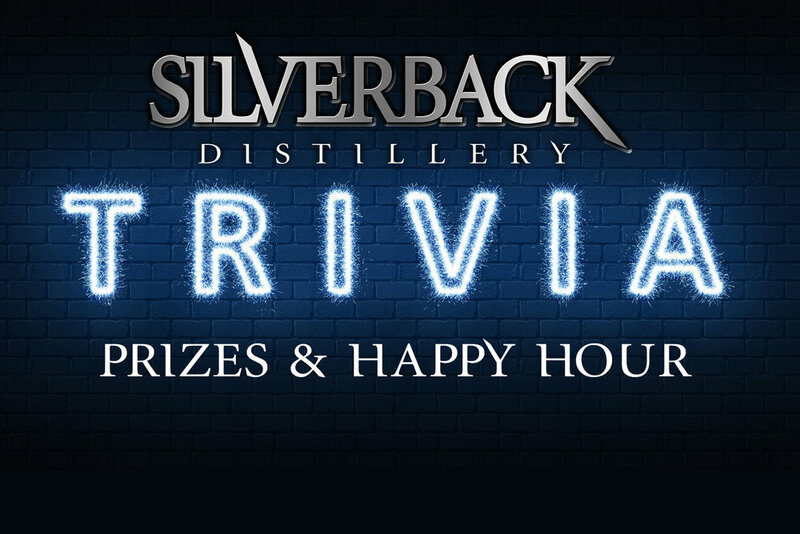 Test your knowledge against Titus the Silverback's clever and ingenious questions - from pop culture, history, whiskey production and more, he will have questions on a wide range of topics, so it won't be easy, but you will be rewarded with bragging rights and Silverback swag! Enjoy a swig of our fine cocktails while you think, for just $5/$7 during happy hour (6-9 p.m.). The night is dark and full of whiskey, so take the black and visit us for a GOT-themed party at either Silverback tasting room (12-7 pm in Afton)! House-themed drinks are TBD, so check back soon. Update: The Poconos will be hosting Square Fare food truck (tacos, sliders and pizza) and trivia (with a few GOT categories, so brush up). Enjoy a swig of our fine cocktails while you think, for just $5/$7 during happy hour (6-9 pm). Come join us for Trivia Night during our St. Patricks Day Celebration! Join us at Silverback Distillery Afton, VA and East Stroudsburg, PA for a St. Patrick's Day extravaganza! Bourbon Appreciation Day is March 9th at both Silverback locations! 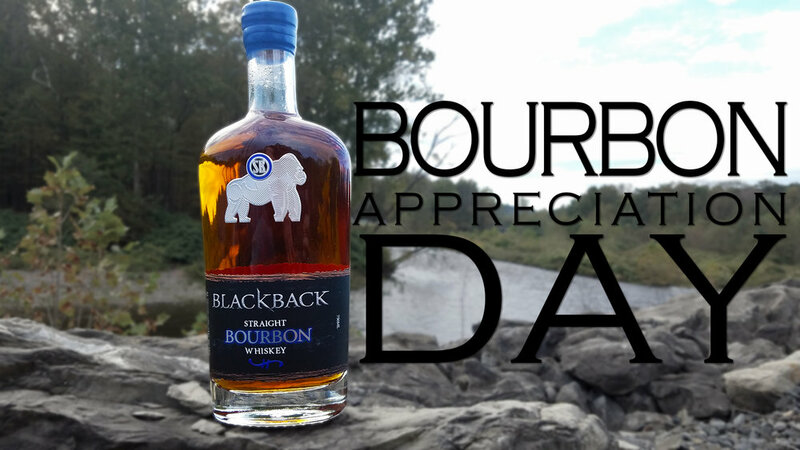 For Silverback, March means we travel to Louisiana for the New Orleans Bourbon Festival, and to help celebrate the occasion we're launching a Bourbon Appreciation Day. Since we can't bring everyone to the festival, we want to share the fun with everyone at our tasting rooms. So enjoy some special pricing, great cocktails and the best atmosphere this side of the Mississippi. Test your knowledge against Titus the Silverback's clever and ingenious questions - from pop culture, history, whiskey production and more, he will have questions on a wide range of topics, so it won't be easy, but you will be rewarded with bragging rights and Silverback swag! Whiskey and beer- what could be better? Silverback Distillery (Poconos) is teaming up with PA Breweries to pair our whiskies with local beer for the ultimate boilermaker experience! An evening of romance and fun with a whiskey and truffle tasting in our VA nest! Master Distiller, Christine Riggleman, will guide you through tastings of four of Silverback's whiskeys: Blackback Honey Rye, Lucky 13 Rye, Bourbon and Sour Mash Corn along with truffles from local chocolatier, Jennifer Mowad, of Cocoa & Spice. -Education on production processes of each whiskey/chocolate from the makers themselves. Limited space available. $35 per ticket. Come in your Friday night finest and taste many of the wonderful flavors created by Silverback. Make your reservation for some food and whiskey pairing in the dining room before you go dancing in the club at our first annual Clocktail Party! Join us at Silverback Poconos for the Prohibition Party 2018! As a proud American distillery, we at Silverback felt that it would be apropos to celebrate our industry's revival and history by hosting an event for our most enthusiastic patrons. Also we wanted to throw a party. Because we love fun. Food truck: Good Waffle & Co.
New spirits and cocktails including Silverback Distillery’s signature Smoked Old Fashion coming to Pompei lounge on Saturday night! First 50 guests will receive a complementary Silverback shotglass. Join us for top of the line drinks and live music from Sara Lynna and 14£bs!